This book discloses the supreme law of love, which has not told ever until now. High spirits told the law are the commonly known existence as God in the traditional religions, but they are the highest existence who are guiding the earth for a long time. 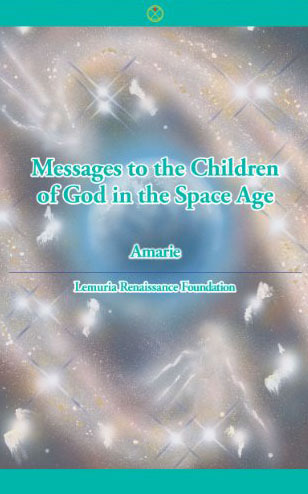 They spoke to us through the medium Amarie about the supreme law of love from the various aspects, love, faith, science, art, and so on. They appealed we are facing the dawn of the spiritual age, which is further leading to the cosmic age. What Is Needed to Develop Science? What Is a True Artist? The Difficulty of Talking About "The Law of Man and Woman"
In Terms of Your Practicing Capacity How Much Can You Save This Earth?